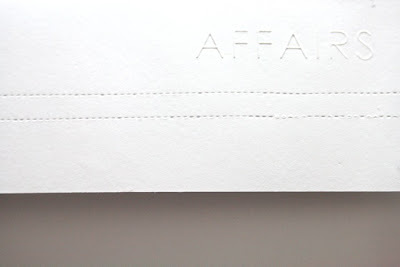 AFFAIRS was born in July, 2009. Found by Mario Andriyono and Farid Stevyasta based at Yogyakarta. After had researched for 7 months, they launched the first season of their product, called DEAD PLAIN LUST. 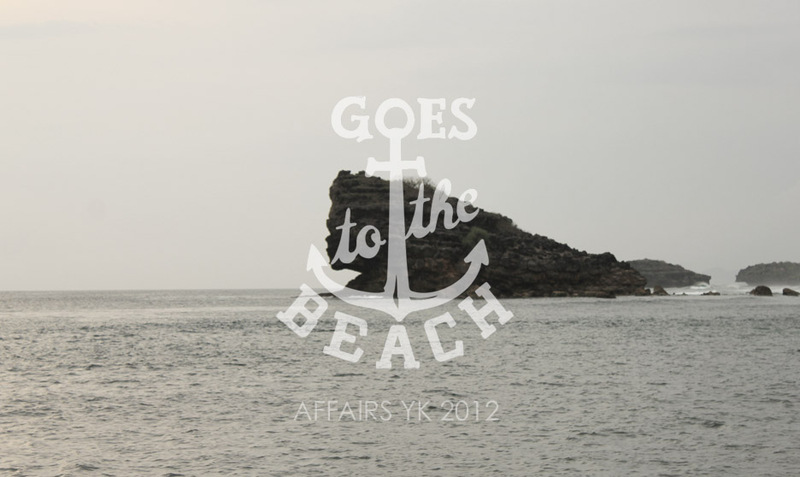 AFFAIRS was made by concern at human basic need, especially in apparel, for now. They truly concern about how to make comfort apparel, by choose the material, research the measurement, cutting, and always do innovation. All of it do by the heart of product-making. All of the complex process are boiled everyday and wish it could arrived simple and easily to be achieved by you and answer your basic need of apparel. As they really think how the above or your below size are still comfortable to be wore. Okey, don’t think too hard about the kitchen, if you want to understand, you should wear it. And feel it. 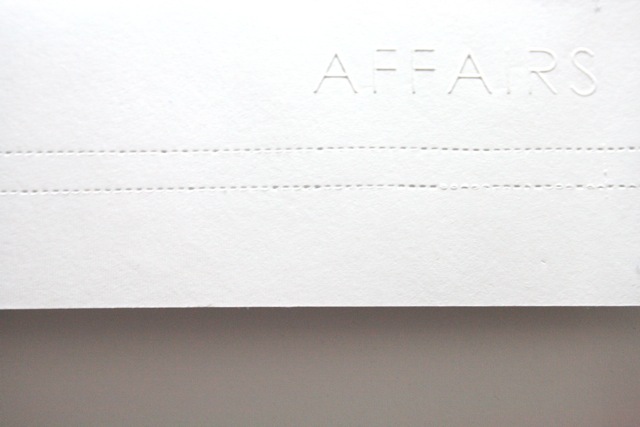 AFFAIRS is not perfect. But always try to be better.